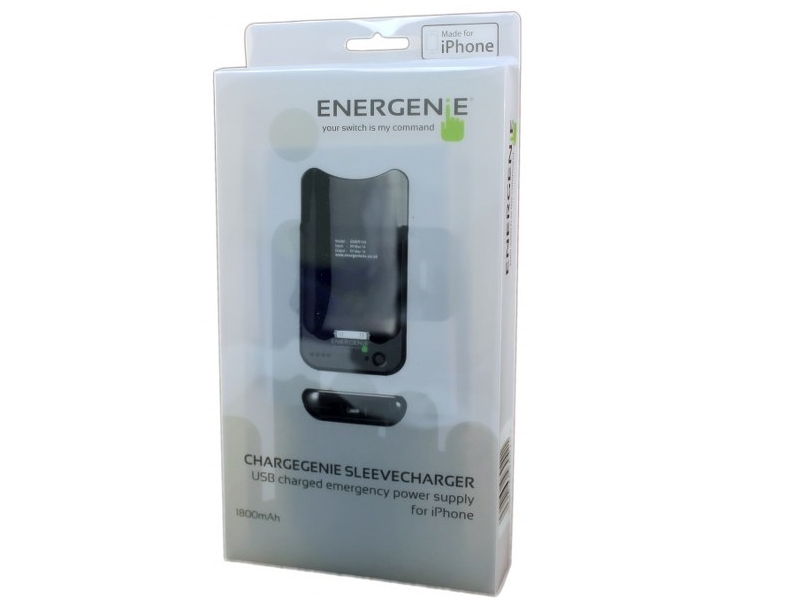 Here at Energenie we know how annoying it is to run out of battery when you're on the go, now with the ChargeSleeve for iPhone 3/3G that no longer has to be a problem! 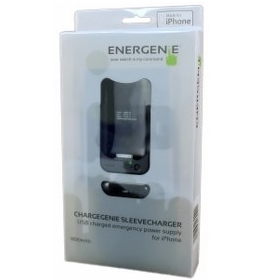 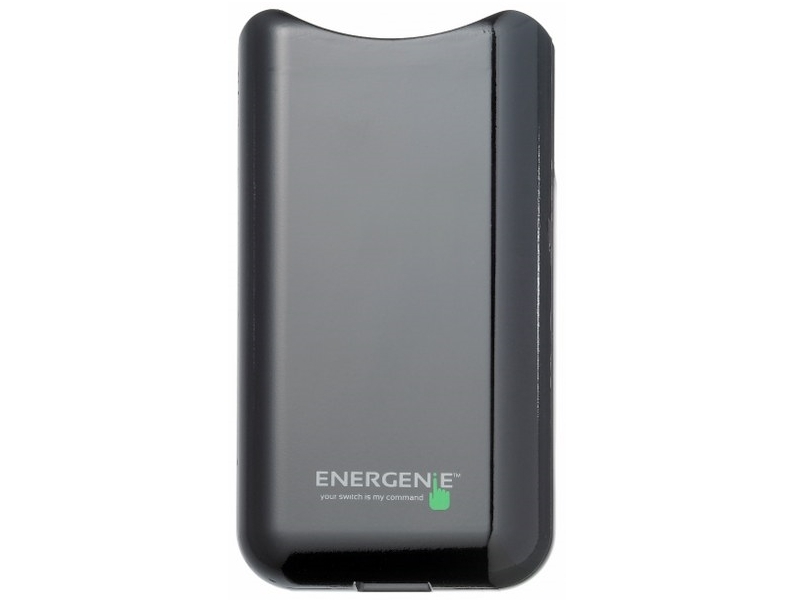 As Energenie presents its new iPhone 3/3G ChargeSleeve, this product slides on to the back of your iPhone and recharges it. 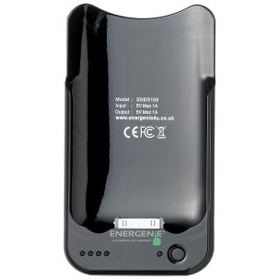 It has a 1,800mAh battery which allows for a full recharge of your iPhone. 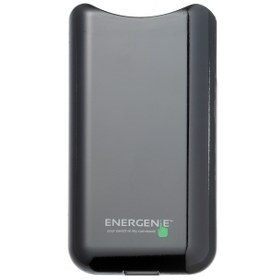 The product comes with a USB to MicroUSB cable to recharge your ChargeSleeve.